In August 2017, Dame Louise Casey, chair of the Institute of Global Homelessness came to Adelaide to announce the city’s status as a Vanguard City. 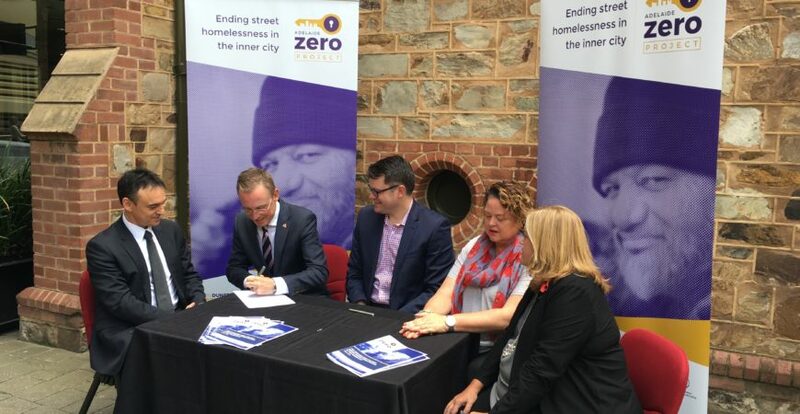 In November 2017, with the signing of the agreement, Adelaide officially became a Vanguard city, one of only a small number of cities worldwide Working with the Institute of Global Homelessness (IGH) to end street homelessness by 2020. Building on the success of countries and cities around the world, the Institute of global homelessness (IGH) is partnering with key global strategic partners to launch, ‘A Place to Call Home’, a global effort to support 150 cities to end street homelessness by 2030. The foundation for this effort will be the pioneering work of a small group of cities working toward goals related to ending street homelessness by 2020. The Adelaide Zero Project team will be on the front line of the larger global movement, leading by example and demonstrating what is possible, clearing the path for 25 more cities working to end street homelessness by 2025, then a final 120 cities to end street homelessness by 2030. Each city’s goal will be achievable but ambitious within the local context, selected to drive learning and convince peers across the world that it is possible to solve this problem. IGH will mobilise the Vanguard cities’ energy, knowledge and commitment, supporting them and fostering connections across regions. Together, IGH and the Vanguard cities will help to determine the global response to street homelessness and disseminate learning and success to inspire others.  Dame Louise Casey has been a driving force in establishing the Institute for global homelessness, which is supporting the Adelaide Zero Project. Media Release: Adelaide recognised globally for its bid to end street homelessness.